Finding a reputable dentist that you can develop a long and trusting relationship with is essential. And finding an affordable dentist is also important! Dentistry Plus now have a clinic in Leeming, just 15 minutes away from Beeliar. 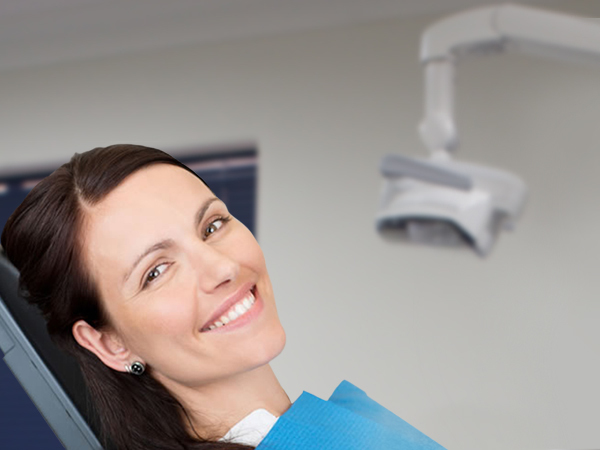 We offer a complete range of dental services, including emergency dental. Teeth whitening can be an extremely effective treatment, providing your dentist prescribes the appropriate treatment plan for you. What’s more, prices are becoming more affordable than ever. Choose between in-chair whitening and convenient take-home teeth whitening kits. These kits are 10 times stronger than any over-the-counter formula you would find at the local pharmacy and provide many with great results. For a few individuals, though, particularly those suffering from intrinsic staining such as staining from antibiotic use (such as tetracycline), alternate cosmetic dental treatments may be required, such as porcelain veneers. Porcelain veneers can make a vast difference to the appearance of your smile. Talk to one of our dentists today. We understand that money doesn’t grow on trees! And we also know that regular dental appointments are essential for your oral and overall health. That’s why we do our best to offer competitive prices on our products. At Dentistry Plus, we’re registered with all health funds and are a part of the Medibank Members’ Choice Advantage Program. Members of Medibank Private will receive fixed prices and a larger rebate from their health fund, making a visit to Dentistry Plus Leeming a great choice for saving you money.